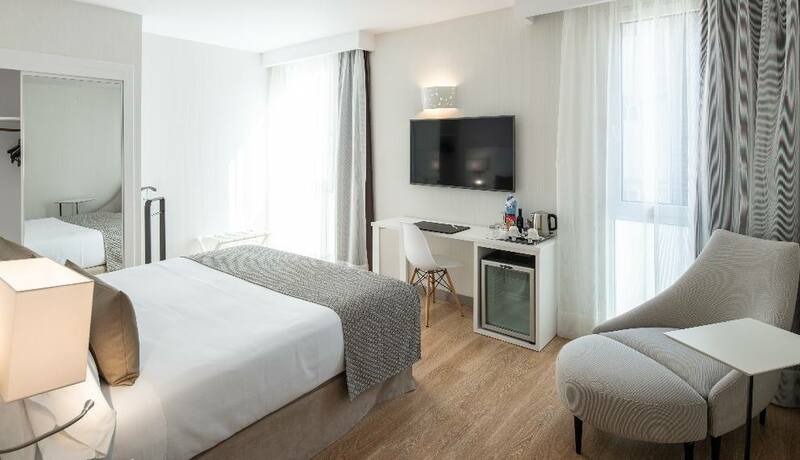 The hotels in Sant Andreu de la Barca are located on the outskirts of Barcelona in a small and peaceful industrial town with a great deal of history. With some 27,000 inhabitants, you can start your visit on foot from any of the hotels in Sant Andreu de la Barca, enjoying a pleasant stroll. The historical centre has landmarks of interest such as the parish church and bell tower. You can also visit a number of 15th century farmhouses, including Can Preses and Can Archs. 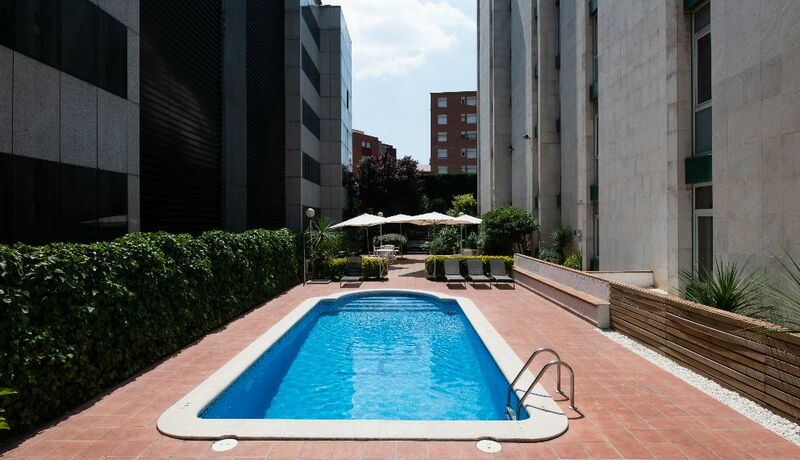 There are a great many Modernist homes, particularly on calle Joan Bosch in the old town, which you can take in at your leisure. Other places of interest are Plaza de Charly Rivell, Rana fountain, the ice well and Albereda de Castelao park. 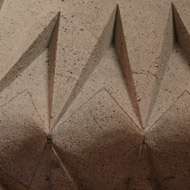 We start our walk at the 18th century parish church of Sant Andreu de la Barca, Located in the old part of the city, it has a Latin cross floor plan and features a single nave, abutments and side chapels of a clear neo-Renaissance inspiration. Inside, of note is the octagonal dome of the presbytery, with certain Renaissance airs. On your route around the city from our hotel in San Andreu de la Barca, you can visit Can Ros Estrada and Jansana, with their clear Modernist designs, and the Armangué, a 16th century villa distinguished by its keystone entrance arch. 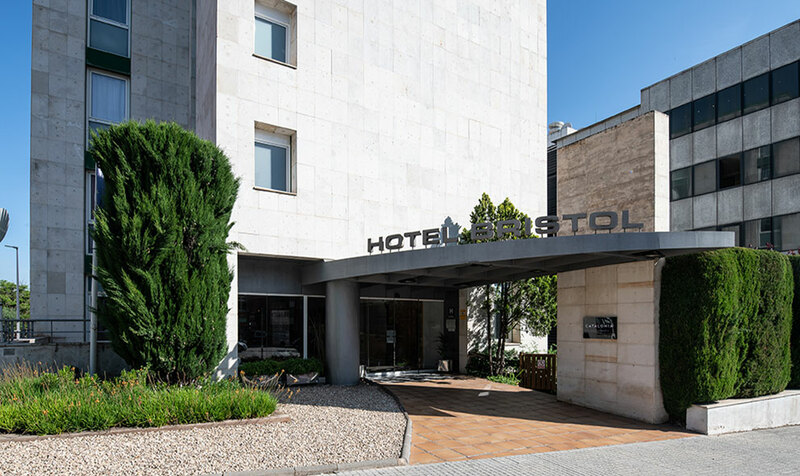 Before leaving the old part of the city and returning to one of the hotels in Sant Andreu de la Barca you have booked, stop in at emblematic Font de Ronda square. Also check out Santa Madrona hermitage, the Pedemonte tower/mill, the ice well where in olden days ice was kept to use in the kitchen and Albereda de Castelao park. Today, one-third of the municipality of Sant Andreu de la Barca comprises forest and leafy nature parks. 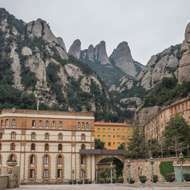 If you have time to visit the area, we suggest a hike to Montserrat monastery, set on a stunning and unusual massif just half an hour’s drive away. This monastery, together with other more important ones, are part of the Marian route which has an itinerary of major cultural and religious interest. 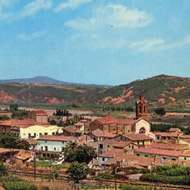 Like the whole of Barcelona province, in Sant Andreu de la Barca it is typical to eat Montserrat cocas (thin, crispy bread), esqueixada (cod salad) and escalibada (roasted vegetable salad), along with botifarra sausages and eels from the Llobregat River. 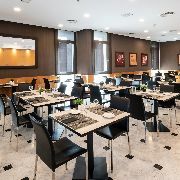 We suggest you book into a hotel in Sant Andreu de la Barca when the famous tapas competition among different local restaurants is on. There are monuments of historical interest in the centre of town. This small and charming city has plenty to see both in the historical centre and on the outskirts and many places to discover. Sant Andreu de la Barca has an interesting Modernist route from the turn of the 20th century. It’s worth a look if you’re close by, as the homes are a great symbol of Catalan architecture. Set on a stunning and unusual massif, just half an hour’s drive away. The monastery pertains to Barcelona province and stands just 700 metres above sea level. It is part of a religious group of buildings with a great legacy in Spain. 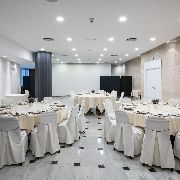 You have an extensive catalogue of hotels to make your visit to Sant Andreu de la Barca an unforgettable experience.